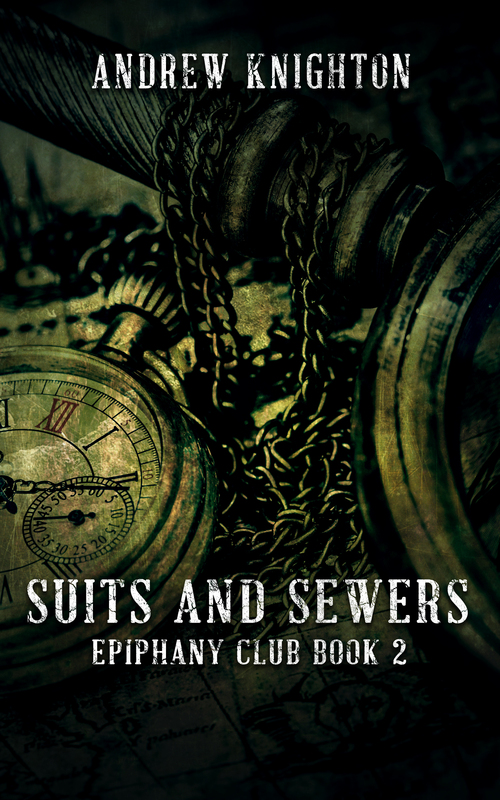 The second story in the Epiphany Club series, Suits and Sewers sees Dirk and his companions continue on their thrilling journey. 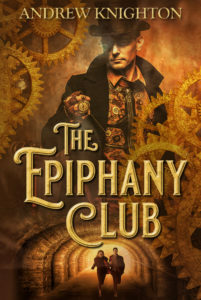 Their search for lost wisdom now takes them into a hidden world beneath the greatest city of the Victorian age, as they discover that the price of progress hidden beneath their feet. Suits and Sewers is out now via Amazon and Smashwords.